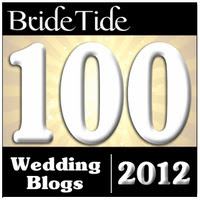 I love to give shout-outs to people in the wedding biz who are just awesome and all around cool people. 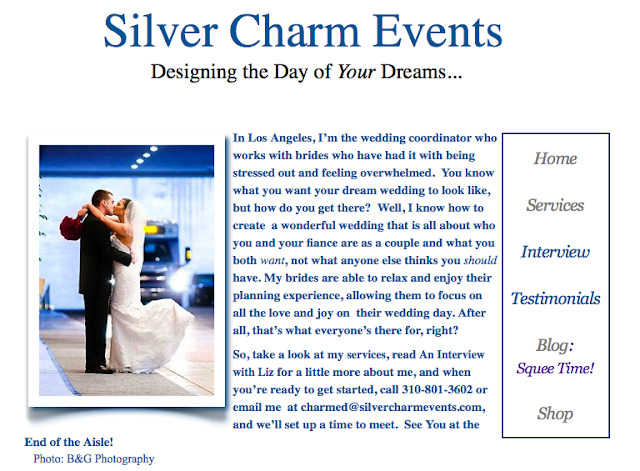 A couple weeks ago, I spoke to Liz from Silver Charm Events based in Southern California ... and we just chatted for a little bit - and she was uber awesome... It's always great to have a sounding board and someone who you can throw ideas back and forth with and get a new view on things. All we did was chat about wedding stuff, but i can tell she definitely knows her stuff. She not only is a planner/coordinator, but she also offers services ala carte or on a consultation basis. 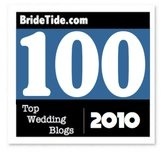 And even more, she runs the The Brides' Recessions workshops! So if you are in SoCal and need one thing or two, or maybe even full services - definitely check out Liz - she's a sweetheart!